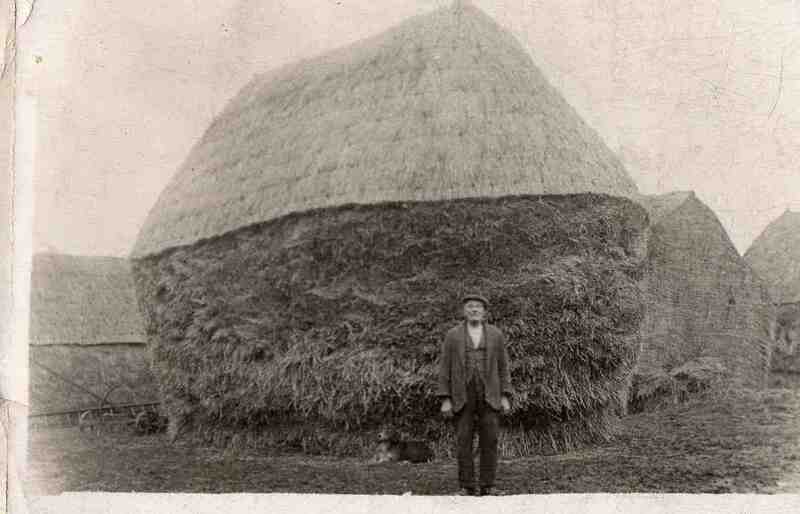 Thomas Habberjam at Manor Farm. Won a cup for thatching. Photo copyright Mrs M Habberjam.